Forza Horizon 3 demo for Windows 10 now available. You can head over to Windows Store and download the demo. Forza Horizon 3 Demo requires 20GB space on hard disk. According to the official announcement on Xbox Wire, You can play multiplayer with your friends on Xbox Live, explore part of the world, and compete in some events. 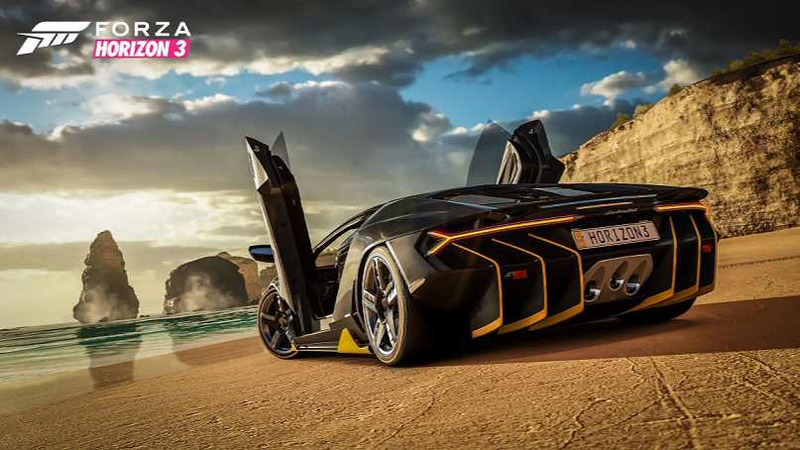 Previously, the company released the Forza Horizon 3 demo for Xbox One. The PC and Xbox One version of the demo now also supports HDR. You can download the game demo from Windows Store or from the link below.